POLYDROS’s cellular glass is obtained from the fusion of glass powder, in which, through a thermic process at high temperatures, cells isolated from eachother are created. Its organic composition prevents the proliferation of bacteria, fungi and micro-organisms that survive in them. 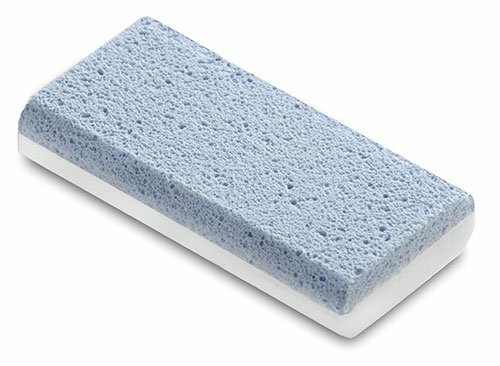 Thanks to this manufacturing process exclusive to Polydros, S.A., a totally inert material is obtained, with a chemical composition similar to the natural pumice stone and a uniform abrasiveness which guarantees total safety of use and maximum efficiency in the treatment of hard skin. Thanks to its inorganic composition (100% cellular glass) the bacteria, fungi and microorganisms cannot survive on the surface nor can they penetrate the product, avoiding any possible infections. 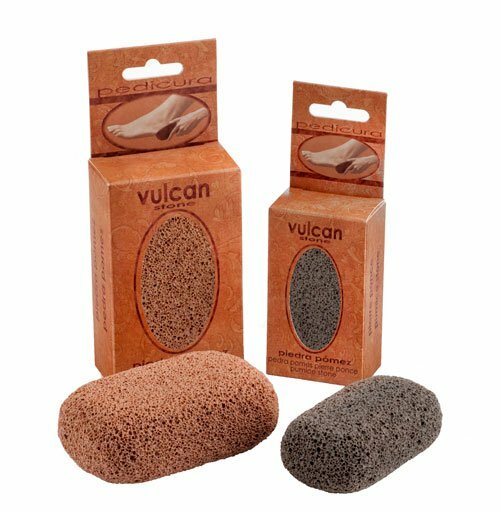 The POLYDROS’s cellular glass pumice stones are light, aseptic and odourless and have been especially designed to remove by abrasion hard skin and callouses on feet and hands without causing irritations. 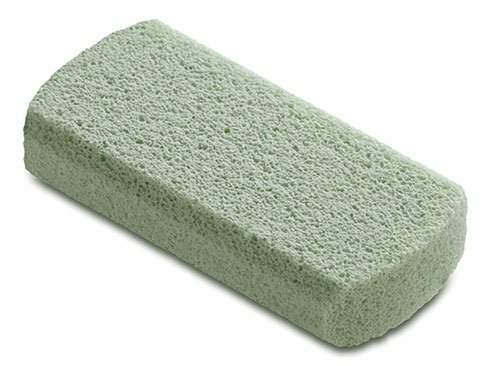 The SILIGLASS cellular glass pumice stones have a cell structure of open pores in order to remove rapidly and with complete safety the hard skin and callouses on feet and hands, preventing the proliferation of dead cells and returning the skin to its natural aspect and softness. 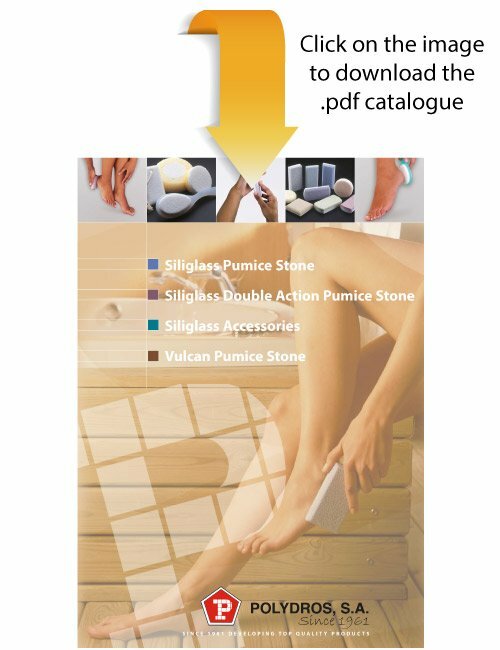 The SILIGLASS DOUBLE ACTION cellular glass pumice stones have a mixed cellular structure of open and closed pores, which allows rapid and complete safe removal of hard skin and callouses on feet and hands using the coloured side, and smoothens or treats delicate ares (ankles, elbows, knees, etc) with the white side, preventing the proliferation of dead cells and returning the skin to its natural aspect and softness.